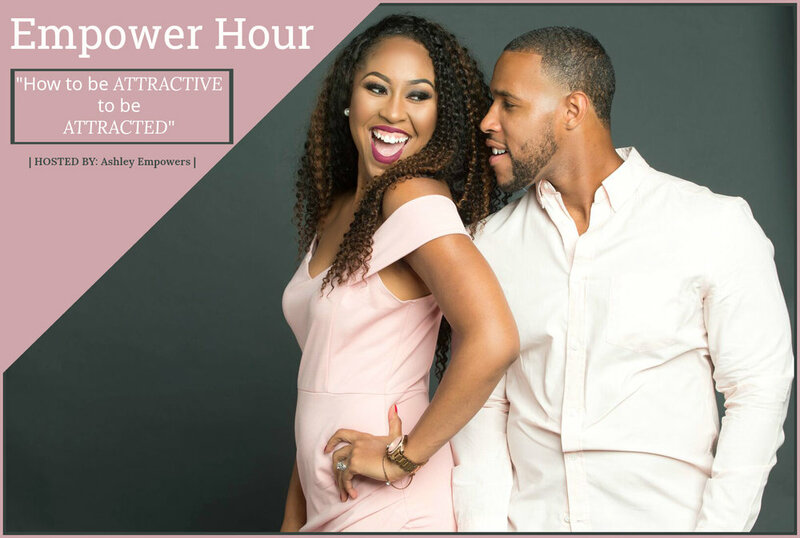 Empower Hour "How to be Attractive to be Attracted"
In this Empower Hour, Ashley will share with you how to be attractive to be attracted. To enter the giveaway you must be subscribed to the YouTube channel & registered for the free empower hour! Where: You will receive private access to the training via email.